Event organizers, Relentless Beats, has announced the return of their wild Wild West themed music festival, Goldrush, to take place at Rawhide Western Town in Chandler, Arizona on September 29 and 30, 2018. 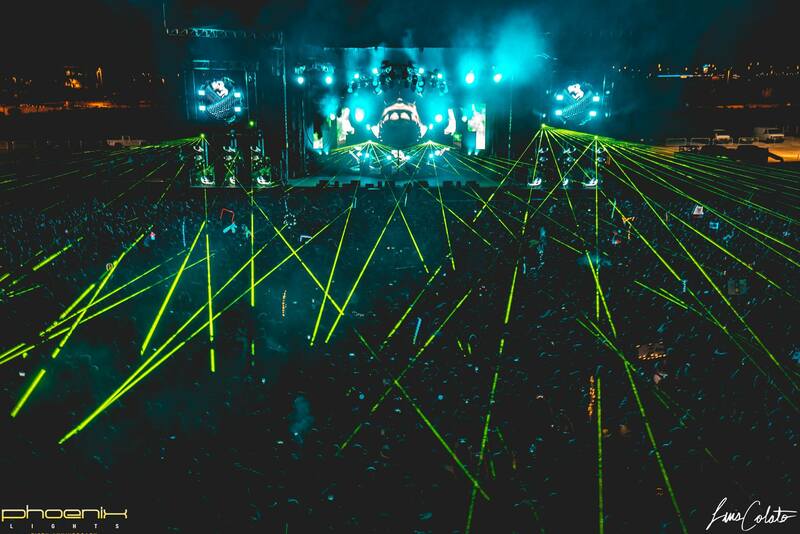 After a successful inaugural run last year, which brought in over 25,000 festival goers, Relentless Beats has plans to deliver an even bigger and badder event. Goldrush 2017 combined the best from the electronic and hip hop realms with artists like Claude VonStroke, Shiba San, REZZ, RL Grime, Migos, Lil Uzi Vert, and more. This year will merge the genres yet again with a lineup announcement coming soon. Get a taste of the Wild West by checking out our review of last year’s event and press play below for the official Goldrush trailer! Don’t miss out on the hidden treasures at Goldrush Music Festival, tickets go on sale here on April 27 at 10 AM MST.